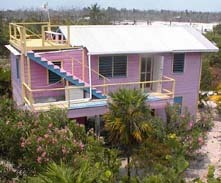 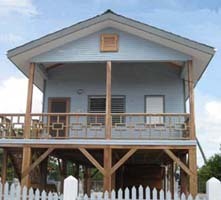 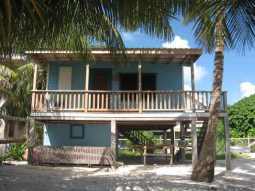 Caye Caulker Rentals "Our Belize Vacation" - "Our Belize Vacation"
Belize Vacation Home Rentals - Houses, Cabanas, Cottages along the Caribbean Sea Here on Caye Caulker, Belize, there are a number of people who own houses here but do not stay all year. 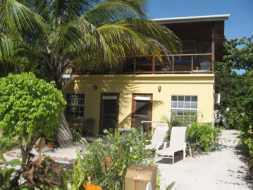 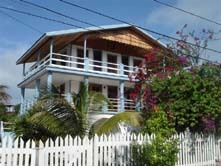 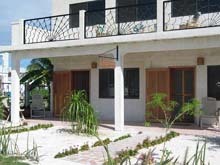 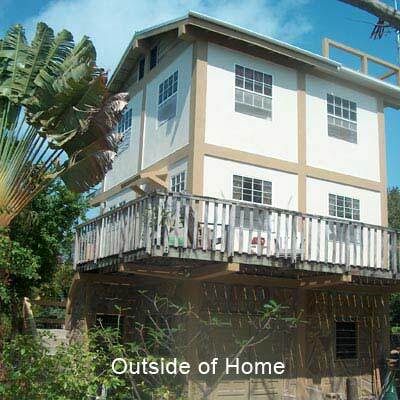 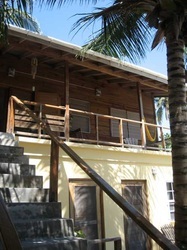 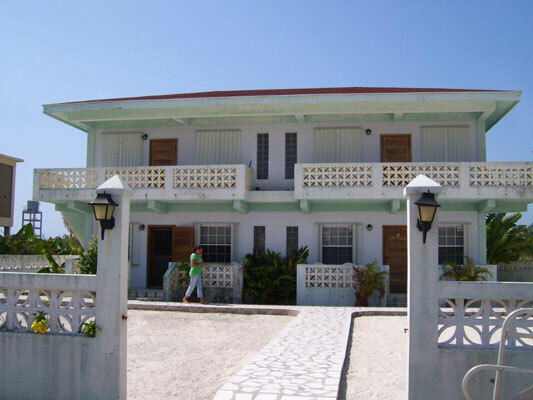 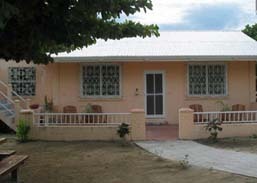 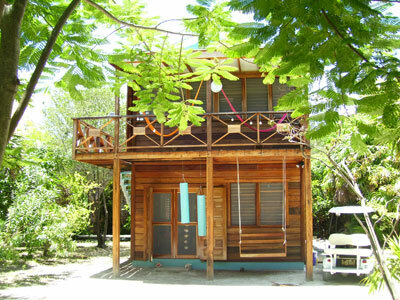 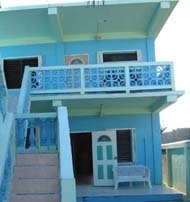 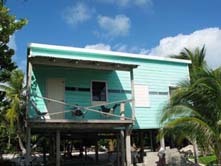 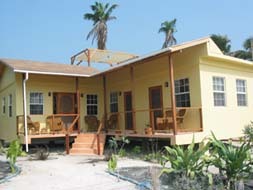 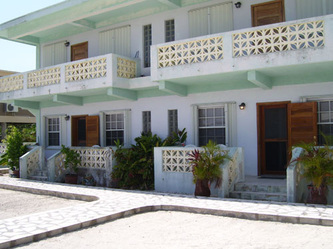 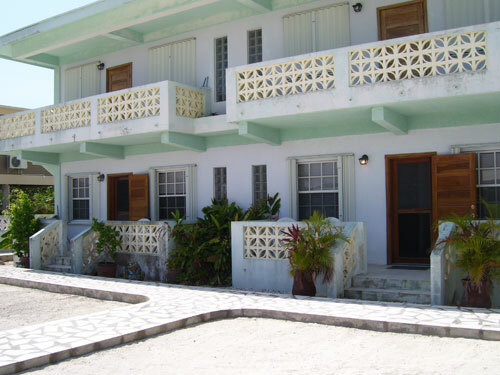 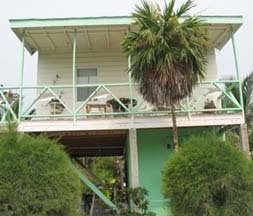 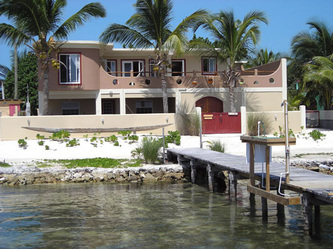 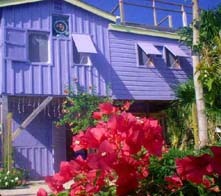 We rent their homes (many beachfront) to you so you can enjoy your vacation with all Belize has to offer. 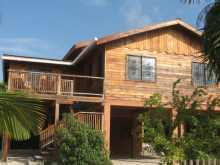 They are more than 20 vacation homes to choose from, all different and reflect the various personalities that put their time and effort into building these homes. 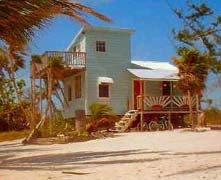 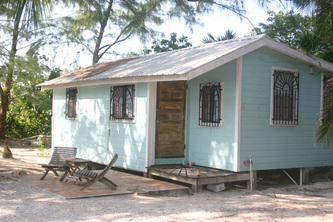 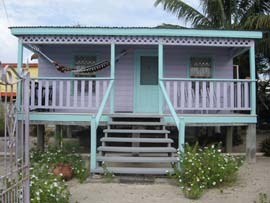 Some offer more modern amenities such as A/C, T/V, swimming pool, WIFI and some have a more rustic 'Caye Caulker' cabin style. 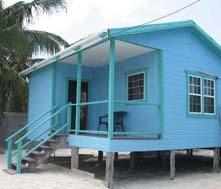 Caye Caulker is a unique spot on the globe, located in Central America, south of Mexico. 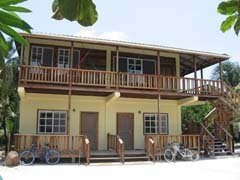 If you are single, couple, family or larger group, we can accommodate your needs.